A while back I trumpeted praise for a passage from Antoine Saint-Exupéry’s marvelous flying memoir Wind, Sand and Stars. There, Saint-Exupéry wrote a beautiful short piece of science writing on meteorites and the desert. While I could admire that passage — and still recommend the book as a whole — I had a nagging feeling as I wrote the post that I didn’t really have a good grasp on Saint-Exupéry’s real stature within the small but potent genre of flyer-literature. It’s a question of trust, of plausibility — and I didn’t know what the people who know flying really think of him. So I put out a feeler or two, but let the question lie, until this story hit the wire. In March, a German Luftwaffe veteran told a reporter that he had been the one to shoot down Saint-Exupéry’s P-38 Lightning in July, 1944. The plane Saint-Exupéry was flying on that last mission was found off Marseilles in 2000. Even with the wreckage in hand, the usual explanation for Saint-Exupéry’s disappearance on that final flight was some single plane-mishap, for, as I found when I put the question out there, as a pilot, Saint-Exupéry is seen as a great writer. I agree about the literary merits of Wind, Sand, and Stars. I really enjoyed and admired it. I think that the flying-world’s view of St-Ex is conflicted. On the one hand, people DO know that he was both a writer and a pilot, and that in addition to writing Le Petit Prince he wrote about flying itself. On the other hand, the actual things he reports about his own flying make him seem somewhat reckless and slapdash. And there is the matter of how he met his end. It is interesting to think about some other flyer-writers who would come more quickly to many pilots’ minds. Lindbergh himself! Also his wife. Richard Bach! Wolfgang Langewiesche – father of my former Atlantic colleague William, and author of the equivalent of The Elements of Style for airmanship: Stick and Rudder, which is still in print 60+ years after its publication. 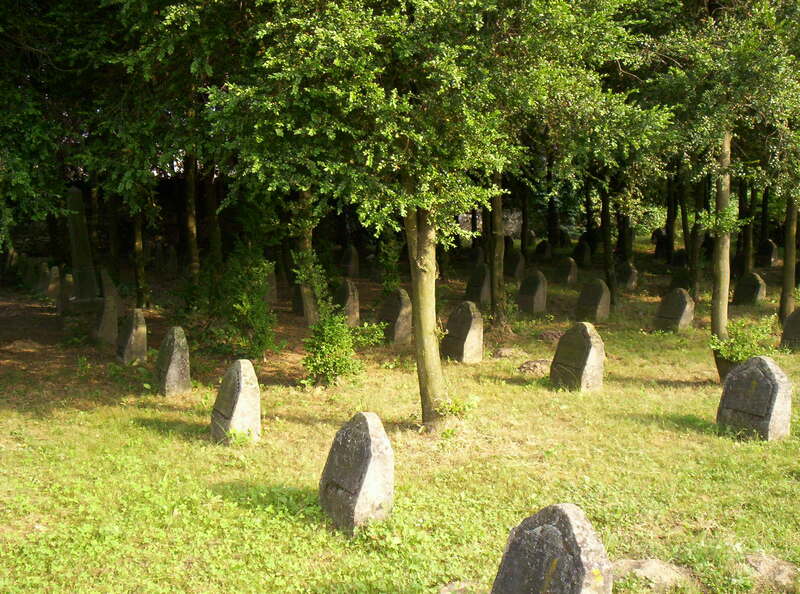 William Langewiesche would be on the list too, with Inside the Sky. Ernest K. Gann, whose Fate is the Hunter is actually much better than one would think, given his general reputation. A guy named Robert Buck, who wrote books like Weather Flying. Beryl Markham, and Amelia Earhart both. My point is, these are all ok-or-better writers, some of them very good. But they are also people with real insight into airplanes and aviation, and the net of their writing ability and their flying ability gives them overall more prominence in flying-world. By comparison, StEx is seen as a better pure writer but less of an aviator. Still, people have heard of him and are proud of the association. Which leads to one other point: In the era of humdrum commercial airline travel, being a pilot seems like being a bus driver. But I find that pilots in general think there is a elevated/poetic nature to what they do, even though on average they are not a liberal-artsy group. I think they’re aware that there was a time, probably in the Markham heyday, when it was seen as natural and logical, rather than aberrant, that someone could be interested in flying and interested in intellectual pursuits too. (Seriously, if you haven’t read Stick and Rudder, you by all means should. Truly elegant science-and-mechanics writing, IMHO. In the light of the claim by ME 109 pilot Horst Rippert to have shot Saint-Exupéry out of the sky, the gibe about his carelessness as a pilot may seem a little harsh. But broadly, Fallows is right: the writer provided plenty of internal evidence to support hte sense that he was a bold pilot, and hence, as the saying goes, unlikely ever to become an old one. The description in Wind, Sand and Stars of his crash landing in the Sahara desert during an attempted long-distance flight to Saigon does not inspire confidence, however powerful the narrative. The moral? Not much — probably simply another reminder that it is always a mistake to conflate the artist with their art. Saint-Exupéry remains one of the handful of greatest narrators of the experience of flight, of the impact on thought and feeling that comes from the marriage of a machine and a single individual in defiance of human limitations. The Little Prince is still one of the most extraordinary books ostensibly written for children I’ve come across. Reading it transforms a child’s understanding of what words can do – among many other things. Flying for him was a form of expression — at least that’s how I read his work. That is probably not the most prudent way to approach a task deeply unforgiving of error. But it was what gave us the rest of what he did, and he was abundently willing to take the obvious risk involved. 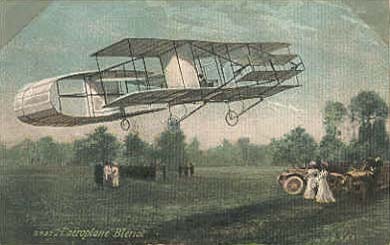 Image: Louis Blériot’s Blériot-IV airplane. Source: Wikimedia Commons.